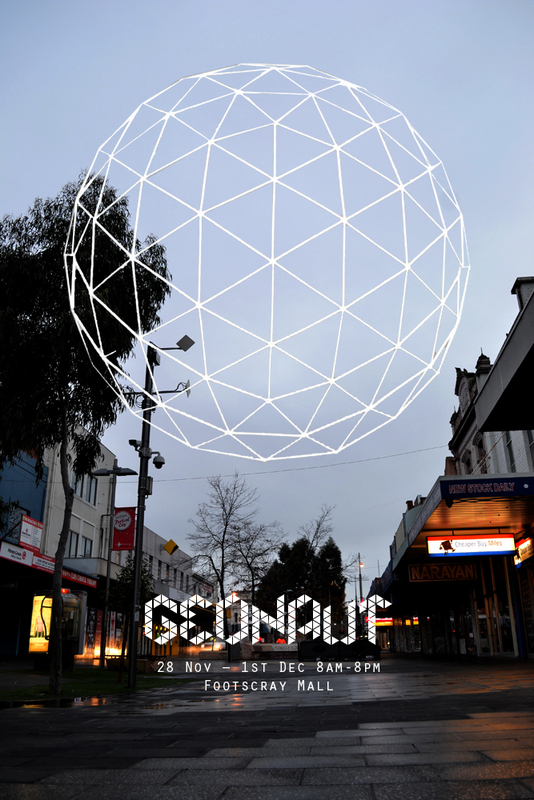 Check out the new Geonaut FB page. Adam Douglass and his team of artists are working with people across the West to create this immersive painting for Big West Festival Nov 2013. ← Geonaut ladies are on board!